Obtain and complete the Health Experience Complete Request Form here. 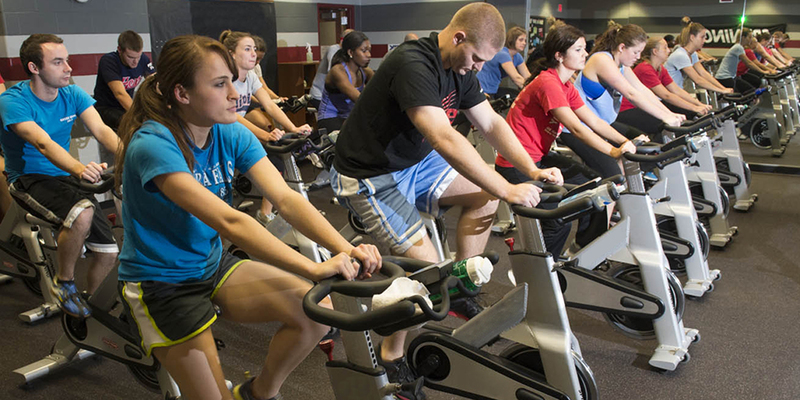 Once you have the tracking form, it is your responsibility to complete all required sessions (10) and have the Group Fitness Instructor or Wellness staff member sign and verify each dated session as they occur. 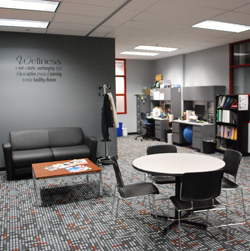 Upon completion, have a Wellness Center staff member verify and sign off on paperwork.